It’s a carafe of coffee kind of day in my house. I stayed up way past bedtime assembling IKEA chairs and today I pay the price for the 4 hours of sleep I didn’t get. If you have ever bought anything from IKEA you feel my pain of assembling furniture with picture directions, it literally took us all night to put four chairs and a table together. I drug myself out of bed this morning, headed straight for the coffee and plopped into my new IKEA Henriksdal chair. The Touch Brewer T526S Brewing System has made its way into my home, kicking my old single serve coffee maker to the curb for its ability to crank out a superb rich cup of coffee in about a minute. The Touch Brewer is compatible with the single serve portion packs we all love. 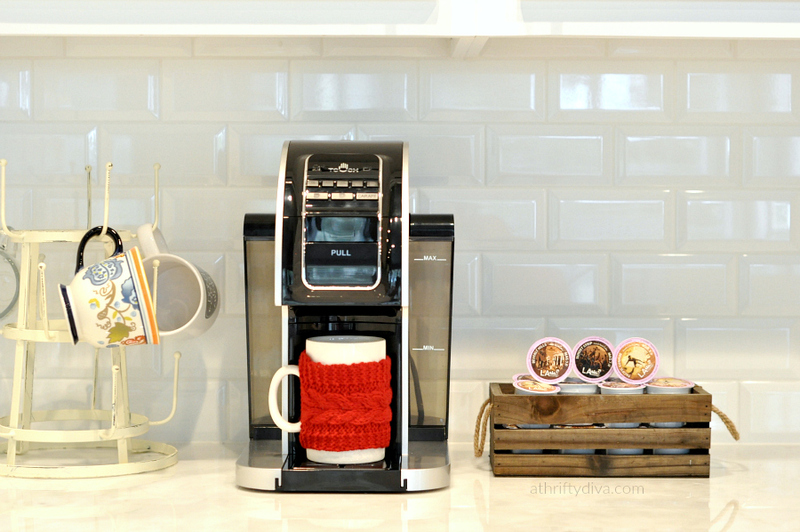 K-Cups, XBold Cups and XLarge Cups all work in this brewer. 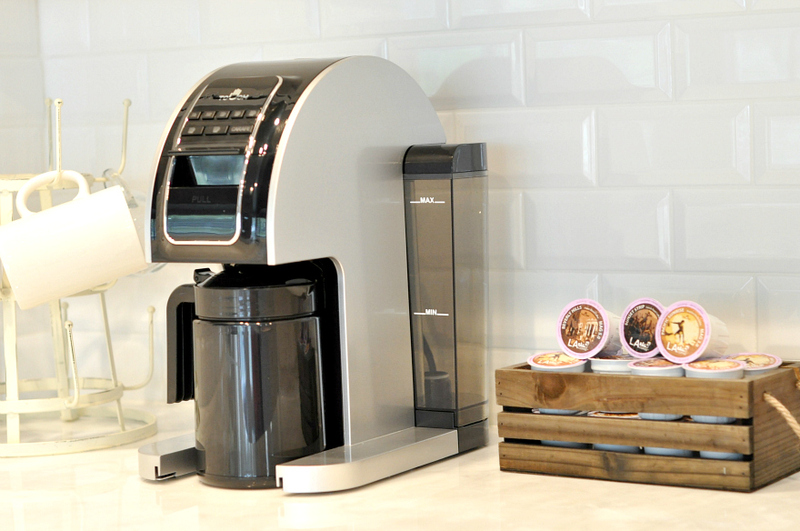 The single serve coffee maker, Touch Brewer T526S Brewing System has an extra-large tank that holds 90 oz. of water so no need to refill the brewer as often. You can also refill as needed without removing the water reservoir, just lift the lid and fill with water. The Touch Brewer goes from cold water to hot water in 30 seconds and brews the boldest cup of coffee, I have ever had at home. With 8 Cup Sizes (6, 8, 10, 12, 14 ,16 18 and 26 oz.) there is a size for all your coffee needs. The Touch Brewer 26 oz carafe easily slides into the system for the freshest pot of coffee. Use your going coffee into the Refill Jumbo Cup and brew 30 ounces or 4 cups of grind coffee. 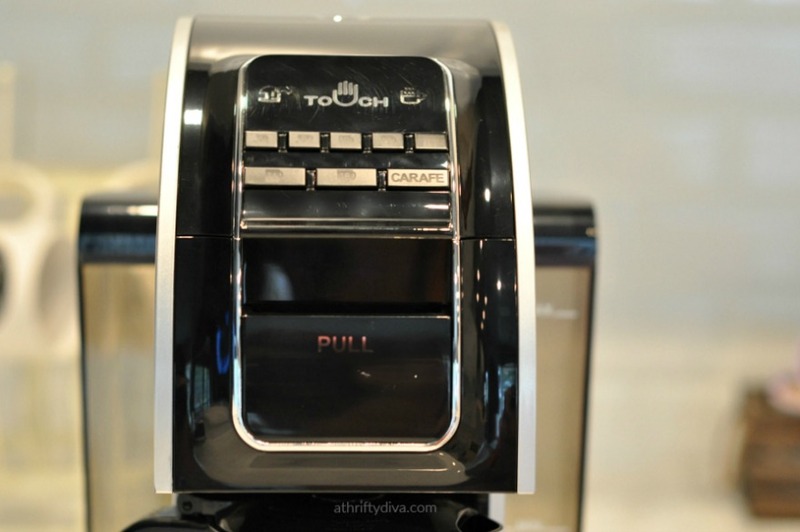 The Touch Brewer makes a mild, medium or bold cup of coffee. I have been using my samples of LA Coffee (Beverly Hills Medium Roast, Sunset Strip French Roast and Pacific Sunrise Light Roast) in my Touch Brewer. One of the many benefits of this brewer, you can try all sorts of specialty pods without worrying if they are compatible or not, Touch uses any pod without issues. 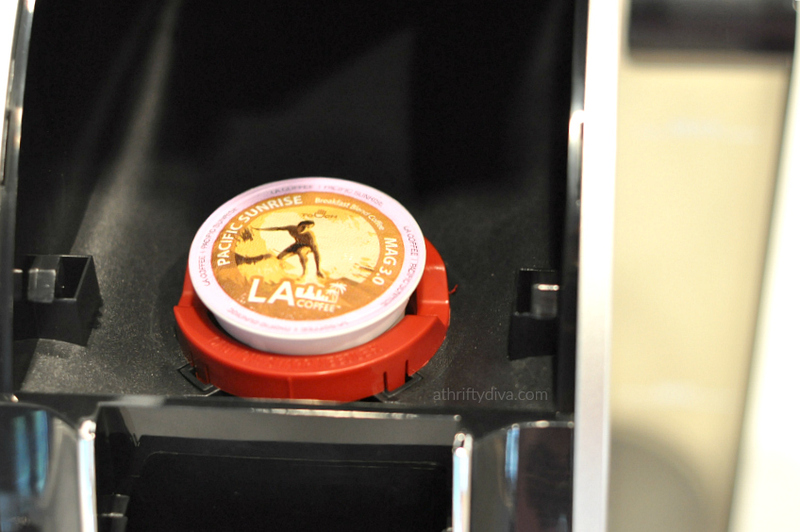 If you are looking for delicious coffee, try these roasted Arabica coffee pods from LA Coffee. They are rich and smooth flavorful coffees. I believe it’s the piping hot water that gives me a bolder and more tasty cup of coffee than what I was getting from my other coffee maker. My only complaint with the Touch Brewer T526S Brewing System is that my tall to go travel mug didn’t fit (even with the removable drip tray out). I have had to downsize from an extra tall travel mug to a 12 oz. version that slides under nicely. 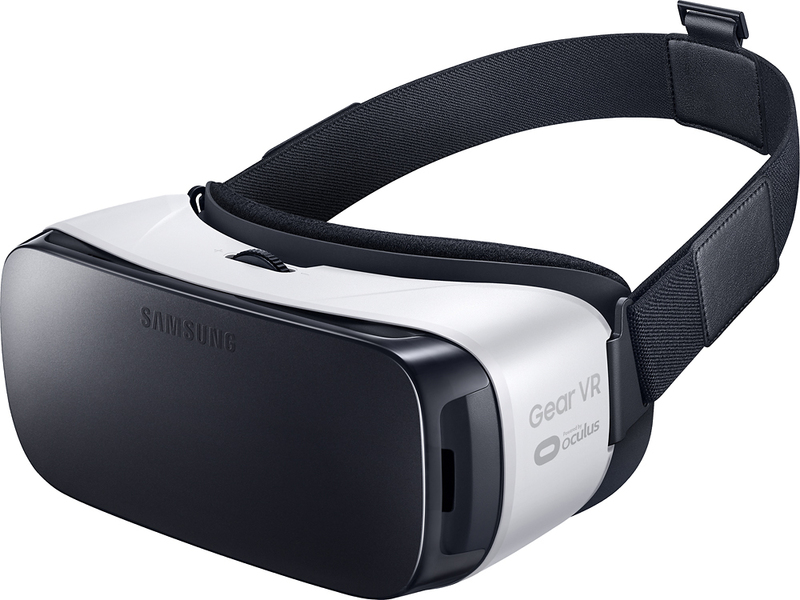 Not a huge issue, but worth noting that you may need to purchase one that fits under with or without the drip tray. If you have any questions or comments on the Touch Brewer T526S Brewing System let me know. Disclosure: Thanks to Touch Beverages for providing product in exchange for my thoughts.